Acupuncture is a safe, painless and effective way to treat a wide variety of health ailments. At Back and Health, we have an Acupuncture Physician on call to treat your imbalances of the body and maintain your health and wellness. 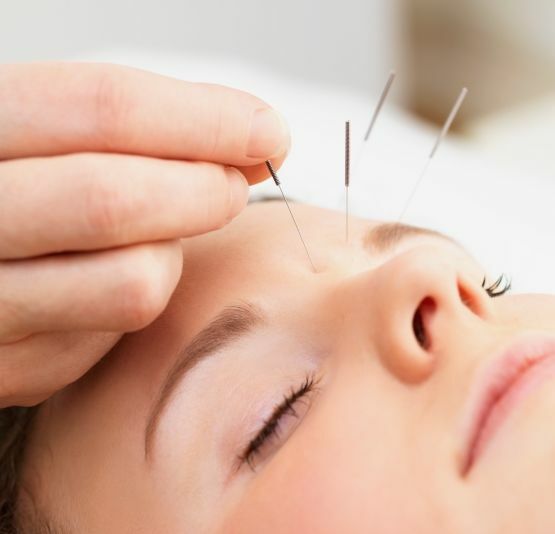 Our Acupuncture Physician is licensed by the Florida Board of Acupuncture and the National Certification Commission for Acupuncture and Oriental Medicine. Acupuncture has helped many people around the world become pain-free. Acupuncture roots date back to over 4000 years ago. Your imbalances of the body will be found and through the use of painless needle insertion, we will help to eliminate pain and restore your balance and harmony leading to optimal health. Some of the conditions that Acupuncture helps to treat are Addiction, Anxiety, Arthritis, Asthma, Bronchitis, Carpal Tunnel Syndrome, Colitis, Common Cold, Constipation, Depression, Diarrhea, Dizziness, Emotional Problems, Fertility, Fibromyalgia, Headache, Incontinence, Indigestion, Irritable bowel, Low Back Pain, Menopause, Migraine, Nausea, PMS, Sciatica, Shoulder pain, Sinusitis, Sleep disturbances, Sore throat, Stress, Tennis elbow, Trigeminal neuralgia, Urinary tract infections, Vomiting and Wrist pain.